What better way is there to capture a meaningful moment than with a photo? 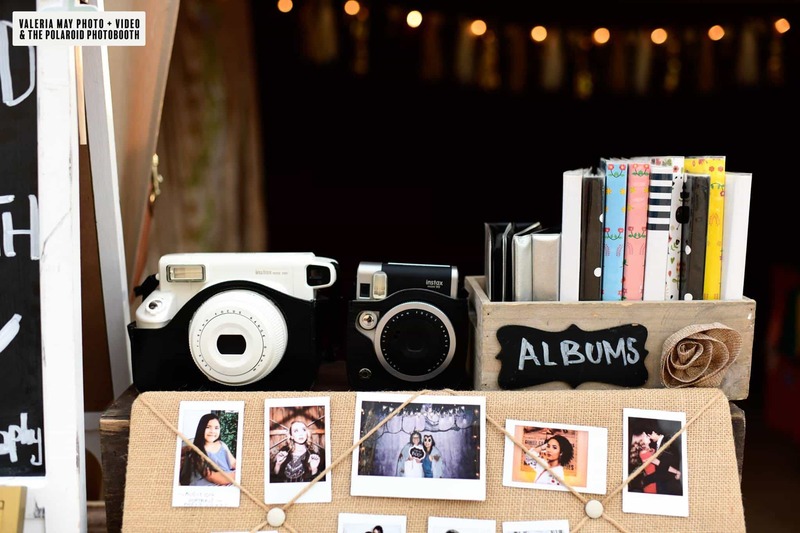 At the 2019 Premiere Market, Valeria May Photography will be snapping away and capturing your fun at our annual fundraising event! Valeria May Photography was founded six years ago and started with the love of vintage cameras and doing photoshoots out of pure amusement. On April 6, from 1pm to 3pm, Valeria May will be taking photos for the “Photos with the Easter Bunny” special event. This photo opportunity is free of charge and a great way to remember the good times. Along with free digital photos, Valeria May is also a merchant and will be selling polaroid photos. Valeria May Photography will have a fun photo booth set up with costumes and props. Come attend Premiere Market on either or both days and put on your biggest smiles!